Résumé: KEEP YOUR FRIENDS DEAD, BUT YOUR ENEMIES DEADER! As word spreads that Wolverine may have returned from the grave, a handful of his greatest adversaries come together to track him down and put him back there. 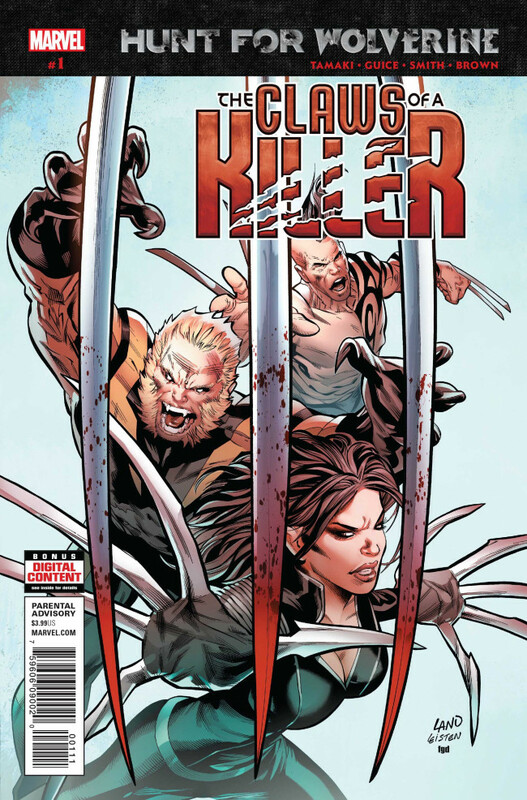 But the brutal and horrific nightmare that SABRETOOTH, LADY DEATHSTRIKE and DAKEN uncover could lead to even more death than even these vicious killers can handle.